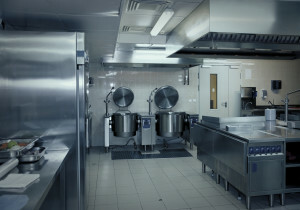 Service of your refrigeration, cooking and baking equipment is important to us at CCS, 7 days a week, 24 hours a day. 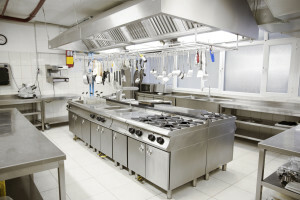 We service all types of restaurant equipment, such as: steamers, ovens, fryers, ranges, walk-in coolers, freezers, ice machines, soft-serv equipment and microwaves. Our courteous technicians stock a large number of parts on their trucks. They are factory trained and certified as well as nationally certified thru CFESA. This enables them to get your equipment back on line fast. Our goal is a first call fix. 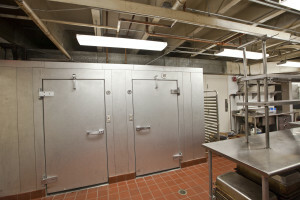 We also fabricate and install kitchen exhaust hoods and dishwasher hoods. Providing quality service, OEM parts, trained technicians and preventive maintenance programs to fit your needs, make CCS your number one choice.